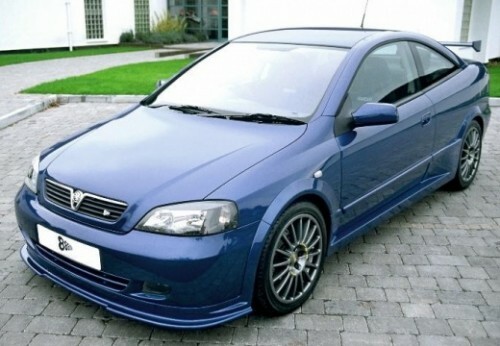 Additional Info: Just 100 Astra 888’s were built and it has a unique body kit fitted. The 888 is a reference to Triple Eight Race Engineering who prepared the cars. 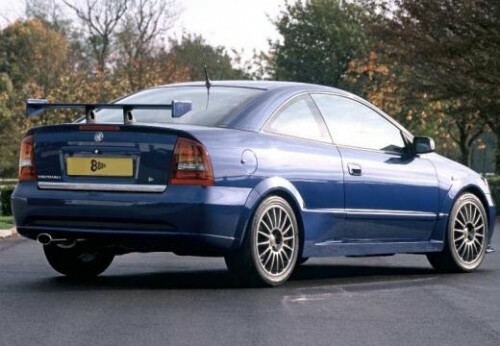 The Astra coupe turbo was built from 2000-2004 and was available with power ranging from 187-197bhp and has a very good chassis and suspension setup. 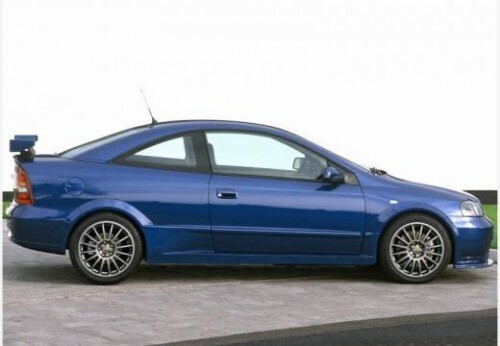 The Astra Turbo engine is also available as a hatchback from 2002-2004. Those looking for a naturally aspirated engine can also get a 145bhp 2.2 litre engine with a 0-60 time of 7.9-8.3 secs.